AIIMS Bhopal is one of the seven AIIMS apex healthcare institutes being established by the Ministry of Health & Family Welfare, Government of India under the Pradhan Mantri Swasthya Suraksha Yojna(PMSSY). With the aim of correcting regional imbalances in quality tertiary level healthcare in the country, and attaining self-sufficiency in graduate and postgraduate medical education and training the PMSSY planned to set up 6 new AIIMS like institutions in underserved areas of the country. 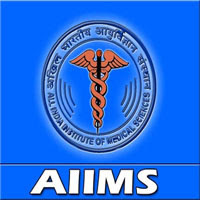 Applicants who have completed any degree or equivalent from a recognized Institute for AIIMS Recruitment 2019. 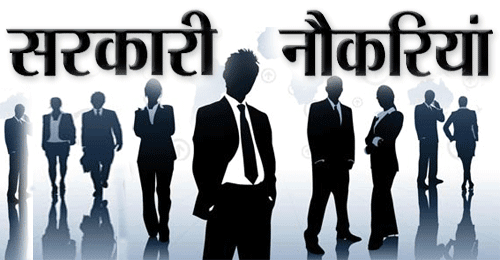 Eligible & Interested candidates can Download Notification From Official website page at www.aiimsbhopal.edu.in AIIMS Recruitment 2019.